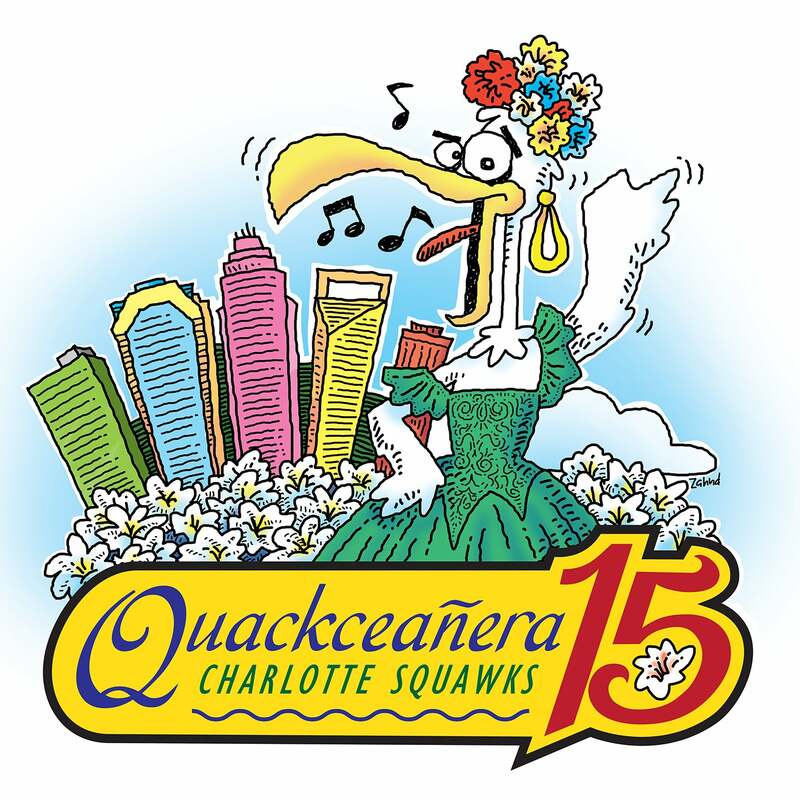 Join Charlotte Squawks this year, as we celebrate our "Quackceañera". That's right, FIFTEEN YEARS of FUNNY!! What is Charlotte Squawks? It’s Saturday Night Live meets Broadway meets our beloved Queen City! The creative team of Mike Collins and Brian Kahn collaborate with the area's most talented performers to make fun of pop-culture, sports, life and politics!